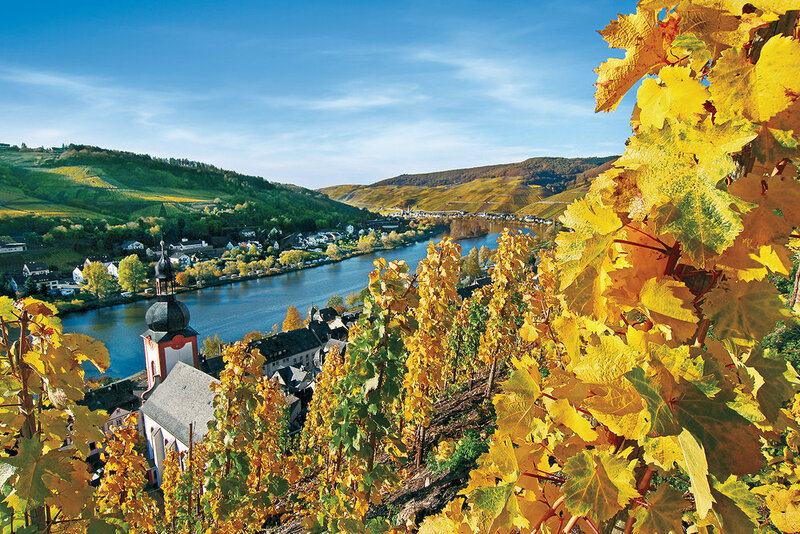 "Contoured by stretches of vineyard-clad hills and castles from yesteryear perched high above its shores, the captivating Rhine stands out as one of the world's most storied rivers. 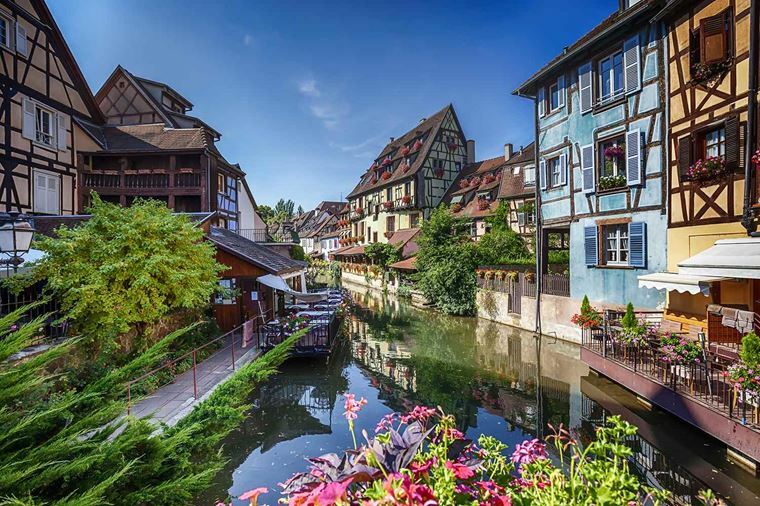 Experience the friendly allure of France’s Alsace region in its welcoming capital, Strasbourg, and its priceless gem, Riquewihr. Then there is Breisach, rising above the vineyards of the Rhine, and Freiburg, gateway to the Black Forest. 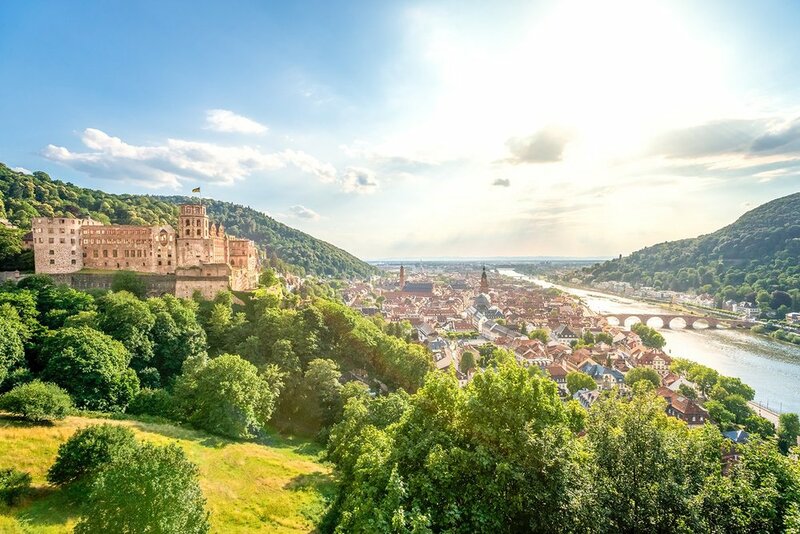 Fabled towns lost in time present you with the chance to taste local flavors—Alsatian and Rheingau wines, Rüdesheimer coffee and Kölsch beer—and to touch history up close with guided hikes and bike rides in Heidelberg and Cologne. 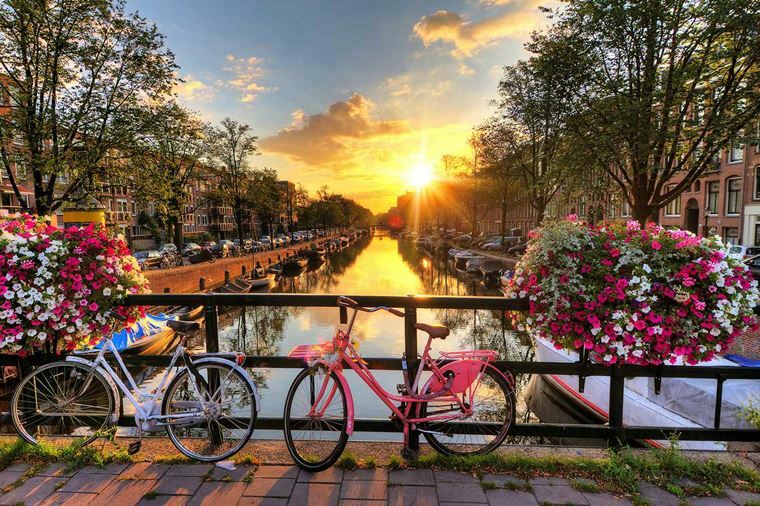 From Amsterdam’s colorful canals to the majestic peaks of the Swiss Alps, journey into the heart and soul of the destinations you visit." For more information, you can view the trip online at the cruise line's website via the button below, or complete the form at the bottom of this page to get in touch with our wonderful travel agent, Wendy, who can give you information about pricing and booking.